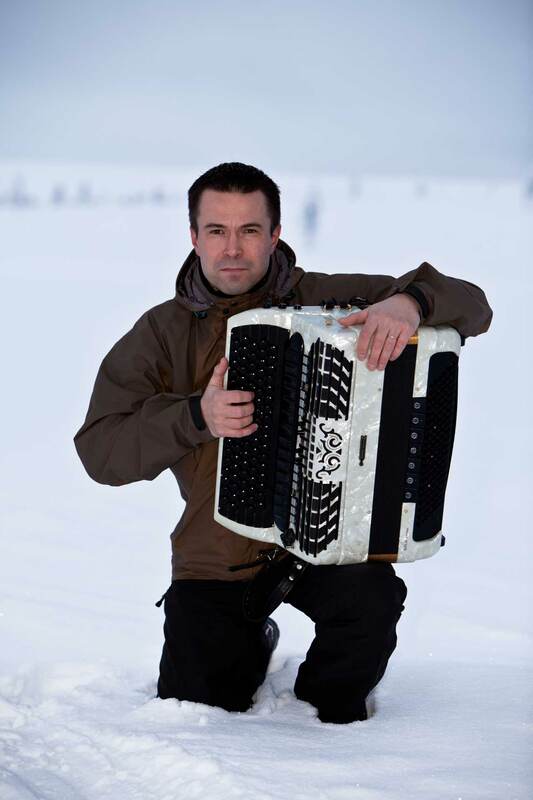 Jukka Olavi Huhtamella (born in Ivalo, 5th May 1970) is a Finnish accordionist. As his main occupation, he works as a warrant officer in the Finnish Defence Forces. He started to play accordion at the age of eight, when he got his first instrument. In the beginning, he learned to play accordion from his father Reino Huhtamella, who gave accordion lessons in the community college of Inari. During summer, they used to spend one week at the Särkät Soi Festival in Kalajoki, dedicated to accordion music and highly renowned for its top-class accordion lessons given by both Finnish and international instructors. In the autumn of 1986, Jukka started to study music in Rovaniemi under the guidance of Seppo Leino, the accordion maestro himself. 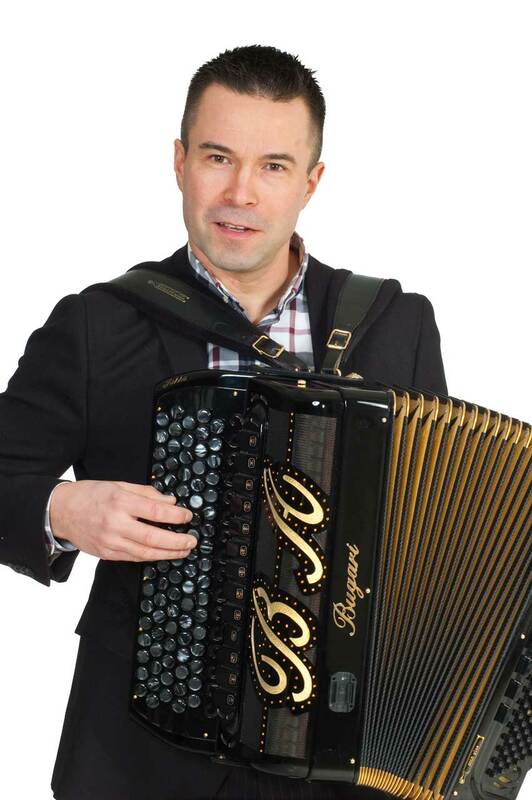 This marked the beginning of a busy period in Jukka’s life, coming in second in the North Calotte entertainment accordion competition in 1987 and winning the Golden Accordion competition in 1988, the Finnish Championship of entertainment accordion music. 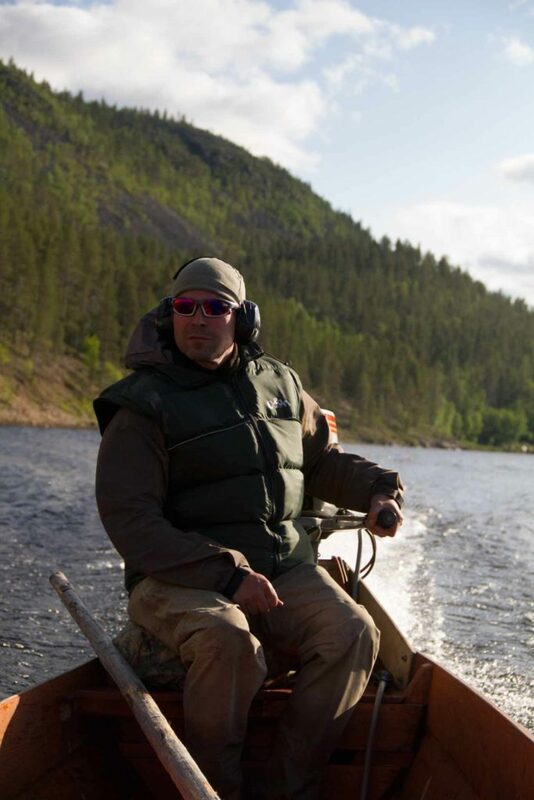 To unwind after duties related to work and music, Jukka does a lot of outdoor activities, including snowmobiling, riverboating, hunting and fishing. 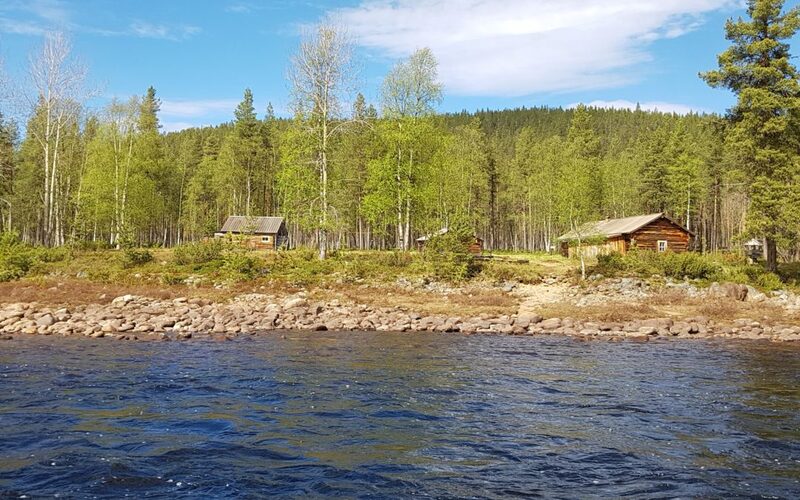 The municipality of Inari provides a perfect setting for recharging batteries. Ever since those early days, Jukka has performed on numerous occasions, sharing the stage with frontline Finnish artists such as Kai Hyttinen, Pave Maijanen, Jamppa Tuominen, Berit, Merja Larivaara, Taito Vainio, Eero Sinikannel and Reijo Salminen. Besides the Nordic countries, Huhtamella has many performances behind him also in Japan and the United States. In 2008-2014 he acted as the chairman of the Ivalo Folk Musicians Association. During this time, the association wrote their history, produced a concert DVD, and celebrated the anniversary of their 40-year journey together. In 2010 Huhtamella released his first full-length solo album entitled ”Accordion Solos”. 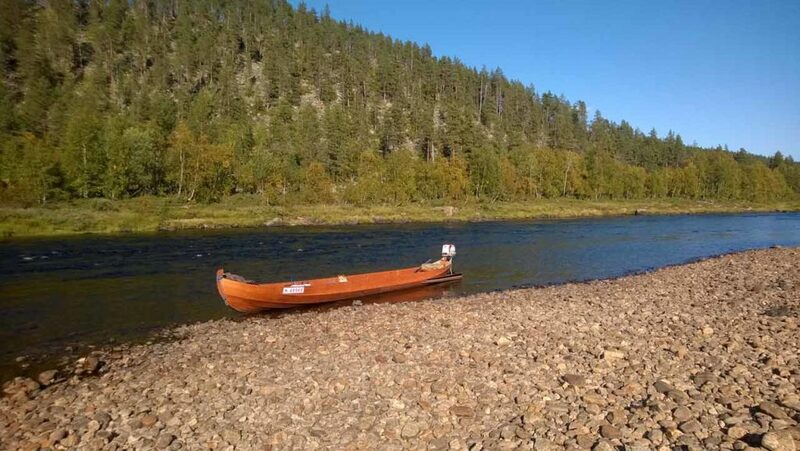 What could be more comfortable than boating in beautiful weather in rugged landscapes of Ivalojoki. 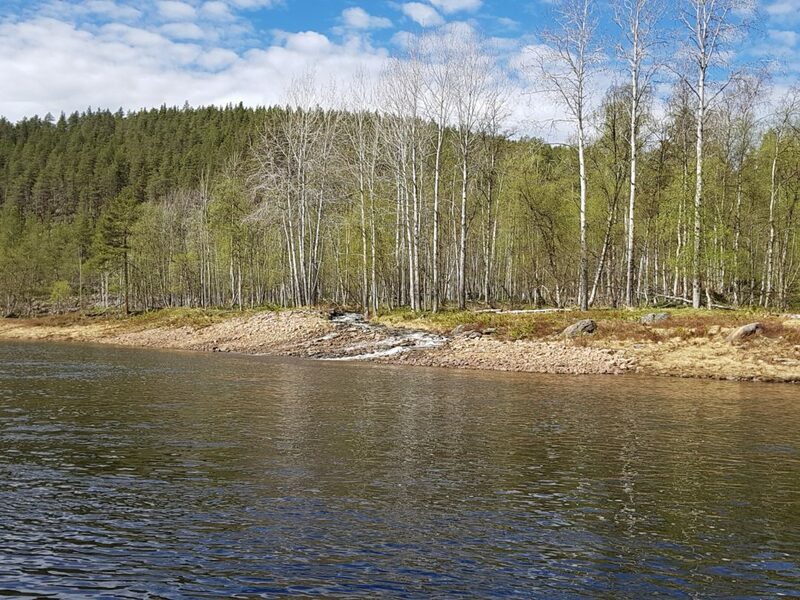 The picture shows Ritakoski Kultala, where was the largest gold sites in gold history in the 1910s, 1920s and 1930s. Whether you are planning a wedding, a birthday party, a festival opening, a topping-out ceremony, Christmas party, New Year’s reception, or any other get-together where live music is needed, get in touch. From dance band music to domestic hits, or from international pop tunes to traditional accordion melodies, the music services can be tailored to all tastes and wishes. 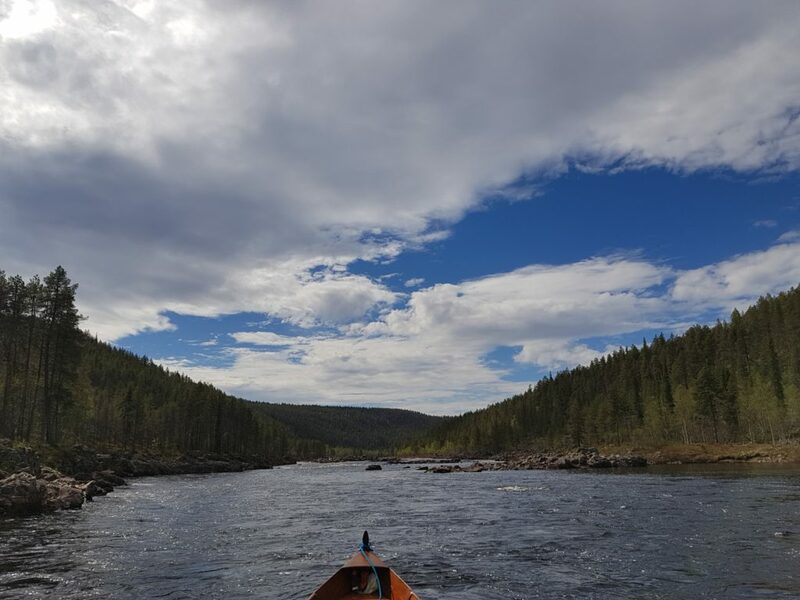 See the gorgeous Ivalo river canyons from the riverboat. 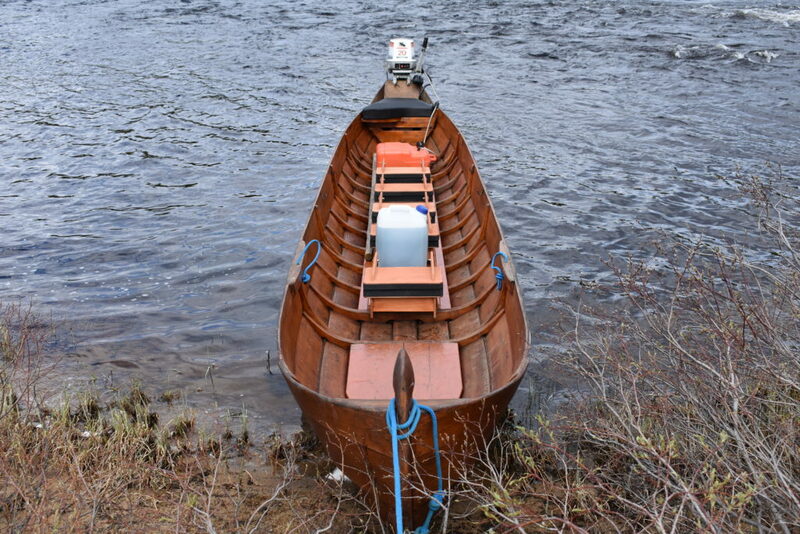 Feel the powerful currents of the river, as the boat heads upstream, and the wind in your face, as it rides downstream. 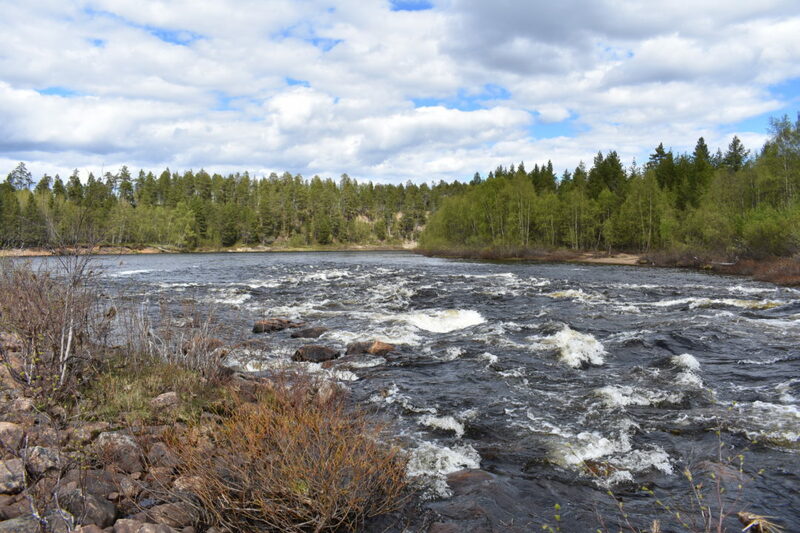 As we stop along the way, you can enjoy a cup of campfire coffee while re-living the history of the Lapland Gold rush, which started in the Ivalo river in 1869. Besides passengers, we can transport luggage and other items to a destination of your choice. During the boating season 2018 we serve 28.5.-23.9. We work in cooperation with Lauri Tammela Charter Services of Saariselkä. 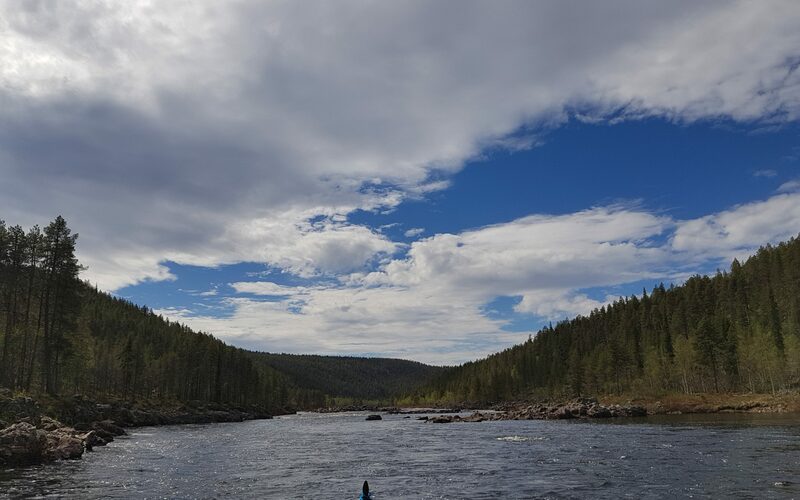 If you wish to use the non-scheduled charter coach either from Inari, Ivalo, or Saariselkä to get to Lappispola, please let us know in advance at the time of booking. Example fares: Saariselkä-Lappispola-Saariselkä 120€/5 pax, Ivalo-Lappispola-Ivalo 100€/5 pax. 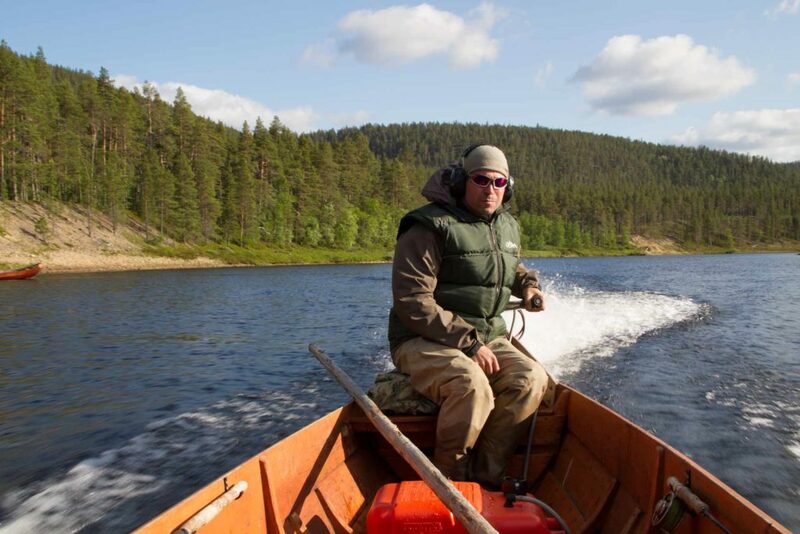 My company is a cooperative company of Metsähallitus and we are committed to sustainable nature tourism. For more information about River Ivalojoki and attractions in the area, as well as gold history, visit the Luontoon.fi network service provided by Metsähallitus. The Jukka Huhtamella Programme Services has a liability insurance. The Ivalo river can be shallow and rocky in places. Depending on the water level conditions, the maximum weight of passengers or cargo that the riverboat can carry will be decided for each trip separately. 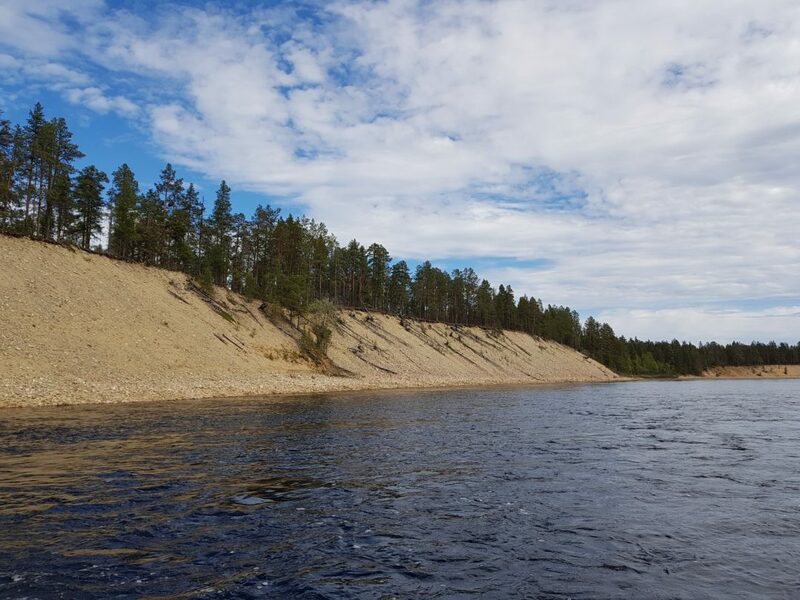 A short riverboat adventure from Lappispola to the riverhead of Toloskoski. 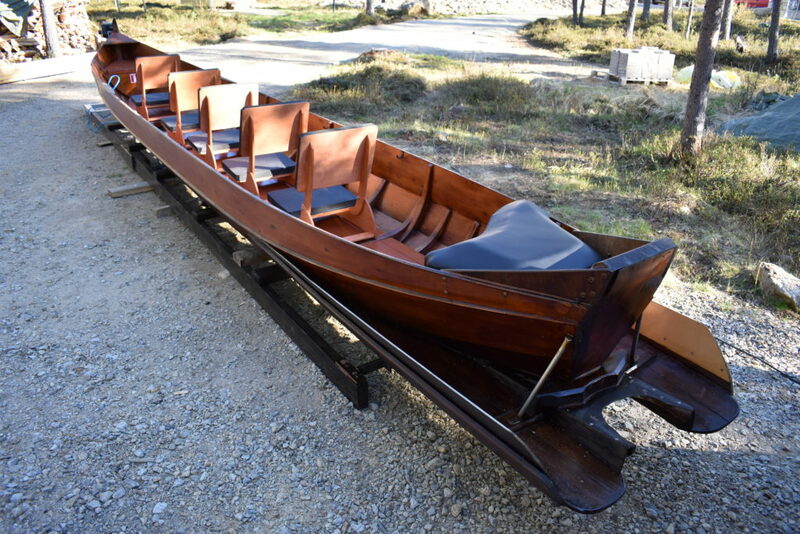 Experience the thrills of ascending and descending the rushing rapids. The short duration of the ride makes it an ideal option also for larger groups. 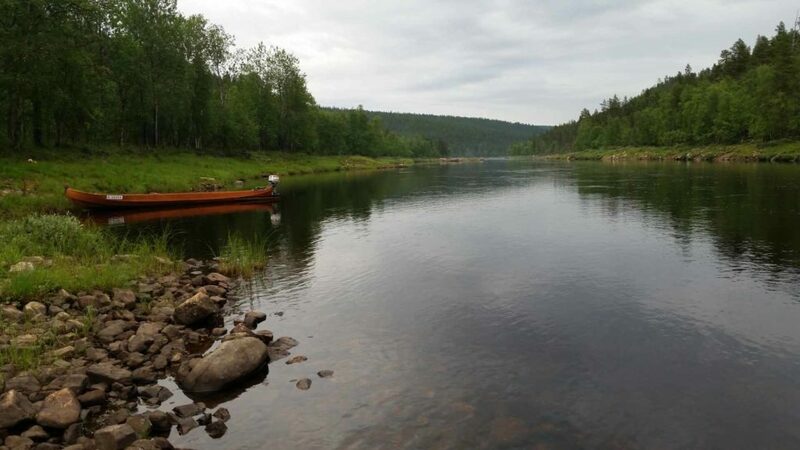 A riverboat trip from Lappispola to Nulkkamukka, where the monument of Johan Conrad Lihr stands. 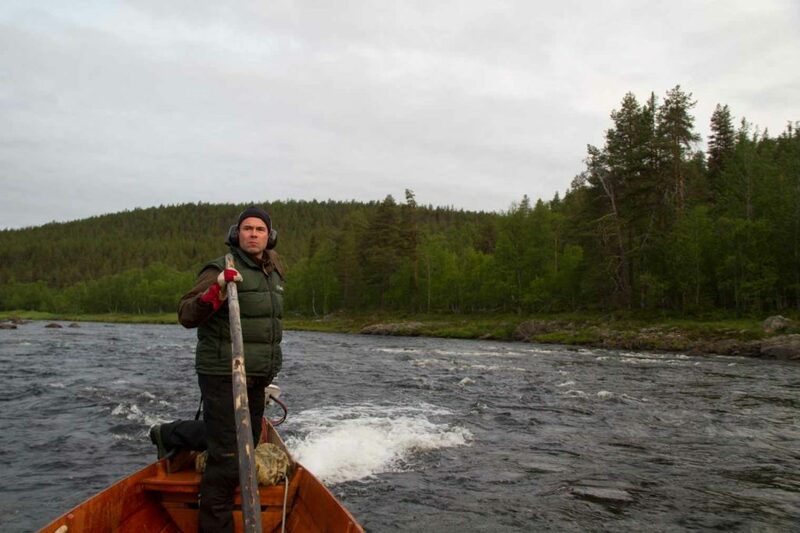 His expedition to Lapland in search of gold is considered to have started the gold rush on the Ivalo river. Admire the autumn foliage in its full splendour by riding on a riverboat. Min 2 persons, max 5 persons. A riverboat day trip combined with accordion music by the campfire or indoors in case of rain. Tell us what you have in mind, and we’ll create a unique riverboat experience to suit your requests.